Jaia was born in New Zealand and has dual nationality. She has both British and New Zealand passports. 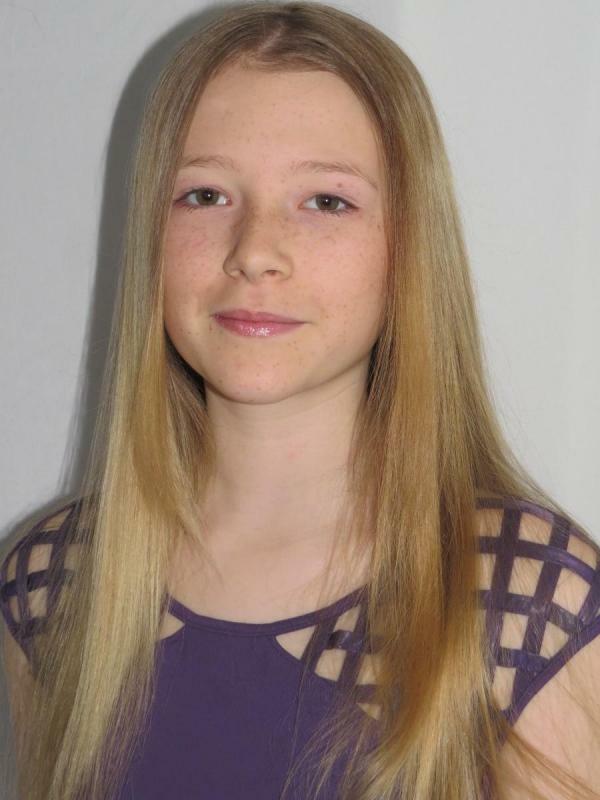 Jaia started dancing at 3 years old and found her passion for all performing arts since starting Pauline Quirke Academy (PQA) in 2013 which makes her enthusiastic and always ready to learn new skills. Jaia is hardworking, determined and reliable as well as bubbly and funny. She takes direction very well and is focused and engaged in her work with a professional attitude. Jaia is versatile and can implement her own creative ideas and interpretations. She has a base in London with family. Dance - ballet, tap, jazz, lyrical. Jaia is a member of Triplestar Associates and trains in dance with them.